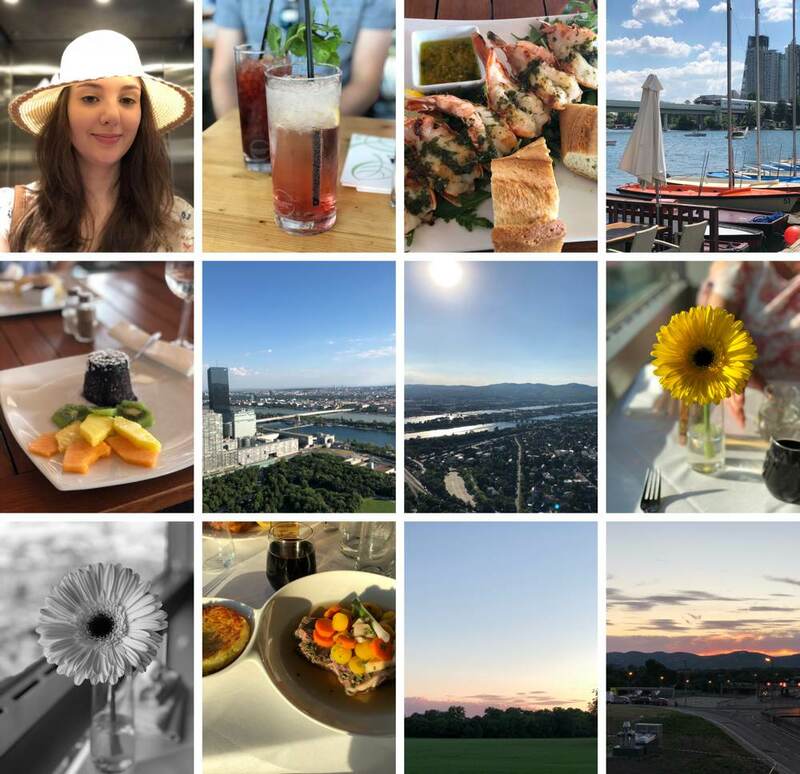 Day One is a great journaling app, and one of the things I love to do is to save a group of photos as a grid if there are a lot of photos from my day. It’s a great prompt for me to start writing from. The photo grid system relies on Workflow. There are actually two of these Workflows, one for today, and one that goes back into the past and allows you to choose a date range and create a grid for each of those days. It starts by looking for photos taken today, which are not screenshots. Then you choose from these photos – by default all of them are pre-selected for you. It then makes the photo grid for you, adding 100 pixels of padding between the photos to give you some whitespace. After this, you get a chance to review the photo grid to make sure you’re happy with it. Now you choose – if you’re not happy with the grid you can cancel; if you are happy with it, you’re prompted for the text content of the journal entry, and this is all added to Day One for you. The second Workflow uses the first one as a base, but begins by asking you for a start date and an end date. Next, it goes through each of the selected days to collect the images and build the photo grid. You will need to adjust the date of the entry since it defaults to the current day in Day One. 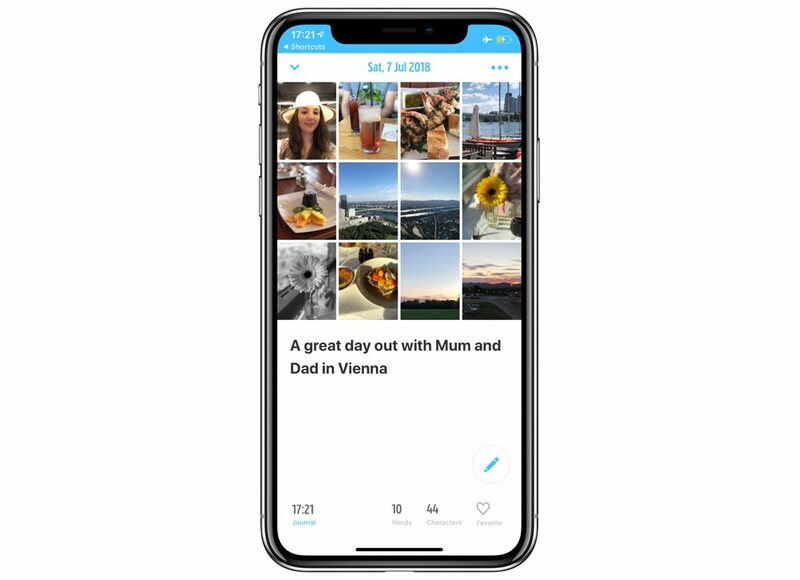 Have fun creating photo grids!